Hi there! 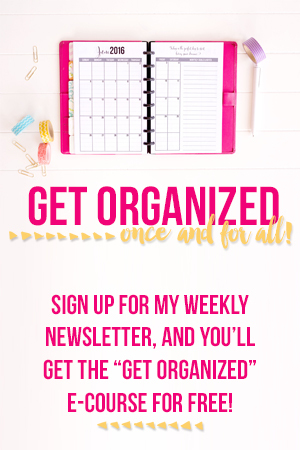 I’m Laura and I heart planners, organizing, and chocolate. I love creating organizing spaces that are beautiful, practical, and highly functional. I believe that by making our systems beautiful, we will stay much more motivated to keep up with them, and our lives will stay organized. 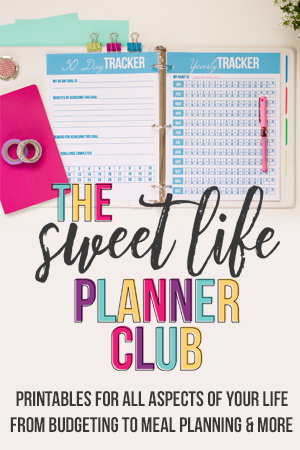 When I’m not busy organizing or scouring the web for new planners and printables, you’ll find me writing on this blog, running my busy Etsy shop, or trying out a new dessert recipe in the kitchen. I’m mom to a toddler and a baby, they definitely teach me to appreciate the unplanned and unpredictable parts of life. 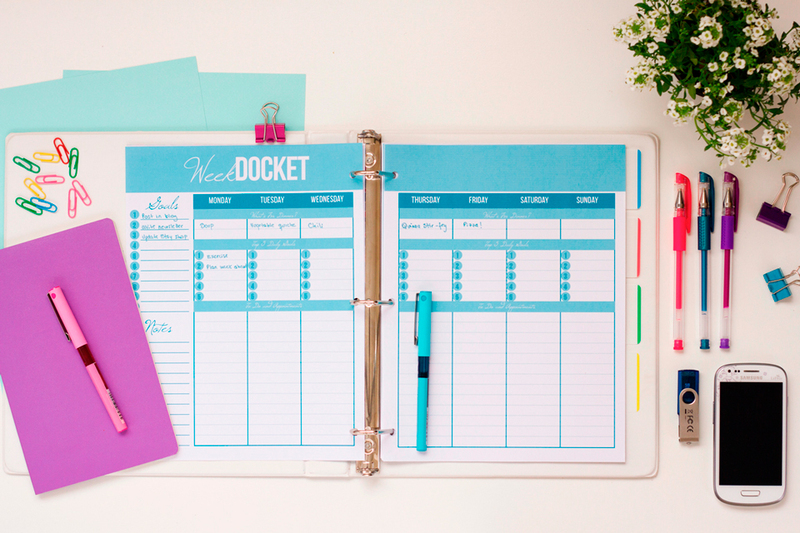 Here on the blog, you’ll find all sorts of inspiration for home organizing, becoming more productive, and simplifying life so you can do more of what matters most. I also love creating new printables, and I often share them for free right here on the blog. 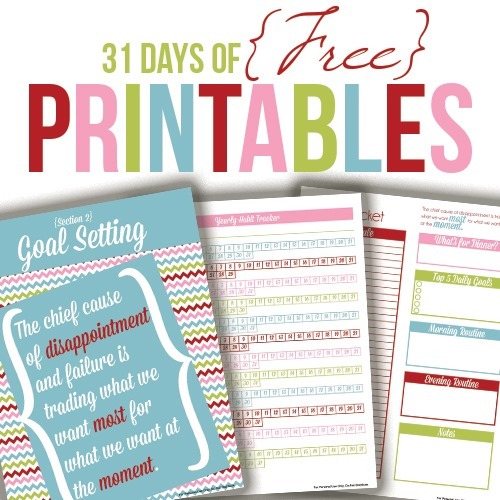 My most popular series has been my 31 Days of Free Printables, and I’ll be doing it again this October. If you have a printable you want me to design, click here to fill out the form to request it. The best way to make sure you don’t miss anything is to sign up for my weekly newsletter in the box below. 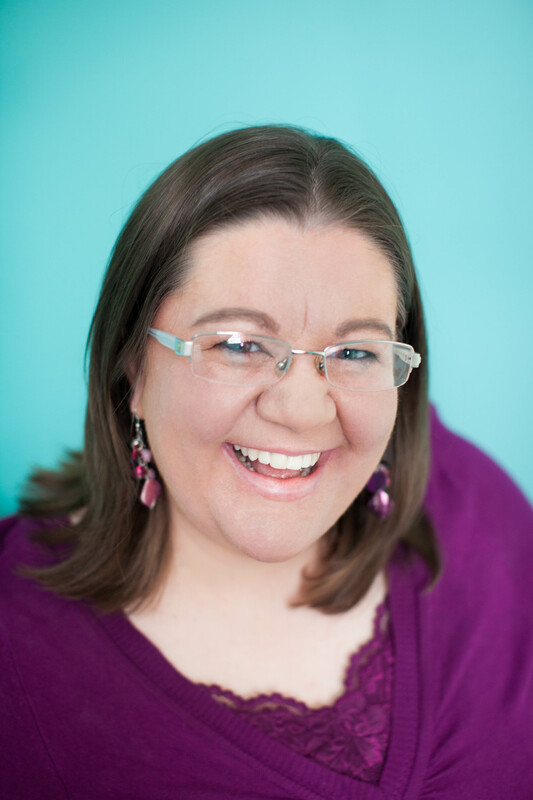 You’ll get a free set of printables and my “How to Simplify Your Life Once and For All” ecourse delivered right to your inbox completely free! You can also follow me on social media by clicking the icons in the top right of the sidebar. I love hearing from you. If you have anything you want to share, comment or send me an e-mail using the contact tab in the top menu.